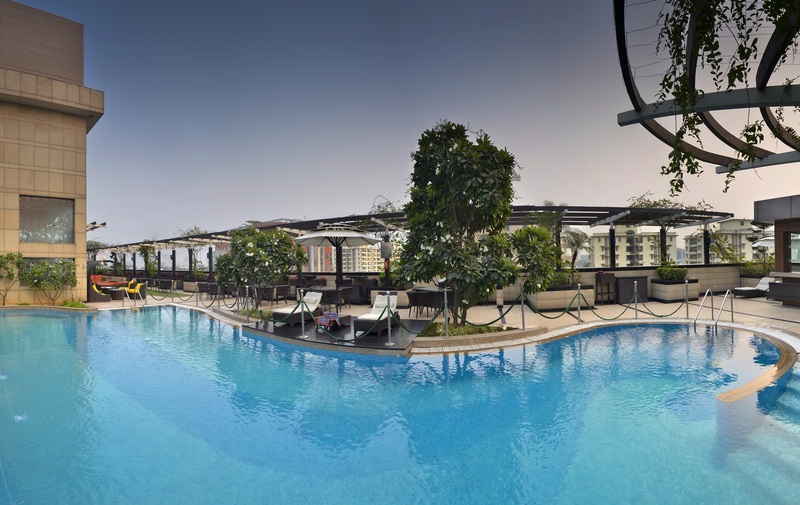 Located near popular attractions such as Sahara Mall, Sheetla Mata Mandir and Kingdom of Dreams, Park Plaza Gurgaon lies in the heart of Gurugram’s thriving business district and offers guests a full-service experience. Visit one of the many nearby corporate offices, or spend the day shopping at local boutiques. You can also easily reach the Huda metro station and Indira Gandhi International Airport (DEL), about a 20-minute taxi ride from the hotel. 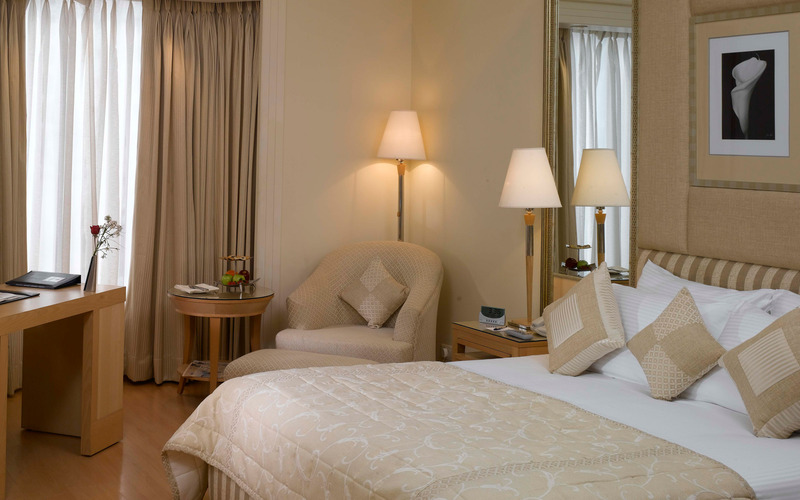 Settle into a modern room with a plasma TV, a large work desk and free high-speed, wireless Internet. When you’re ready to relax, take advantage of services like a fitness centre that remains open 24 hours and a rooftop swimming pool that offers stunning views of the city. 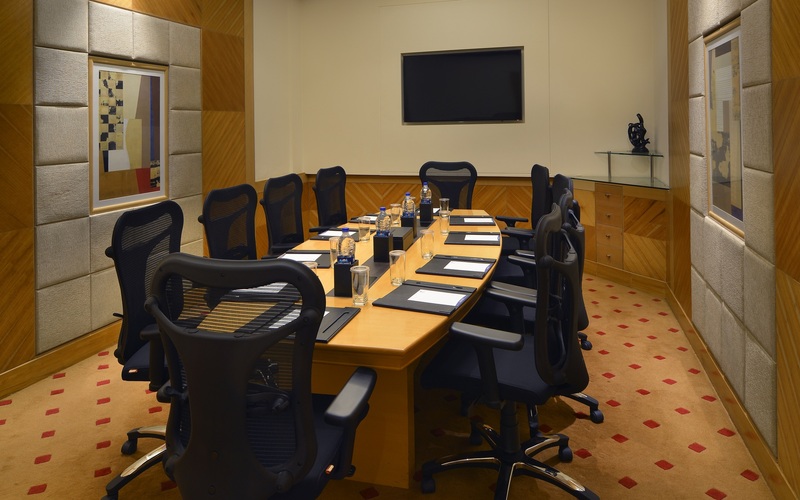 Our ultra-modern business centre helps you be productive and our well-equipped meeting facilities welcome corporate travellers with 465 square metres of event space. 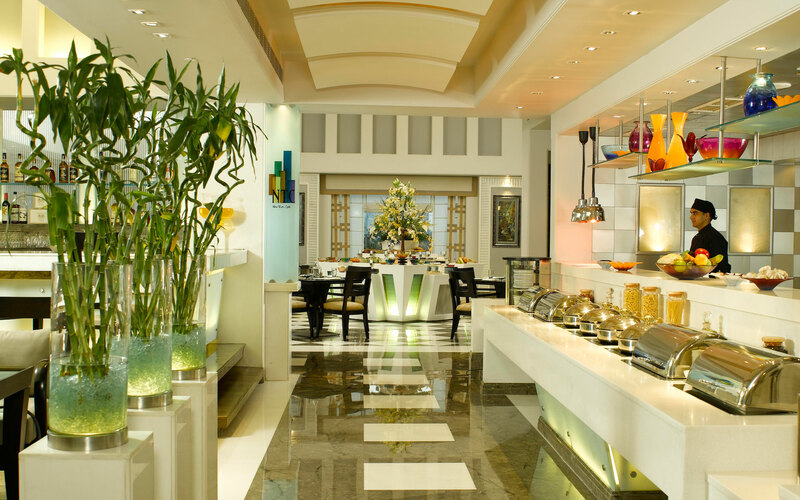 Five on-site dining venues serve freshly prepared Indian and international cuisine so you can stay put to enjoy exquisite meals.